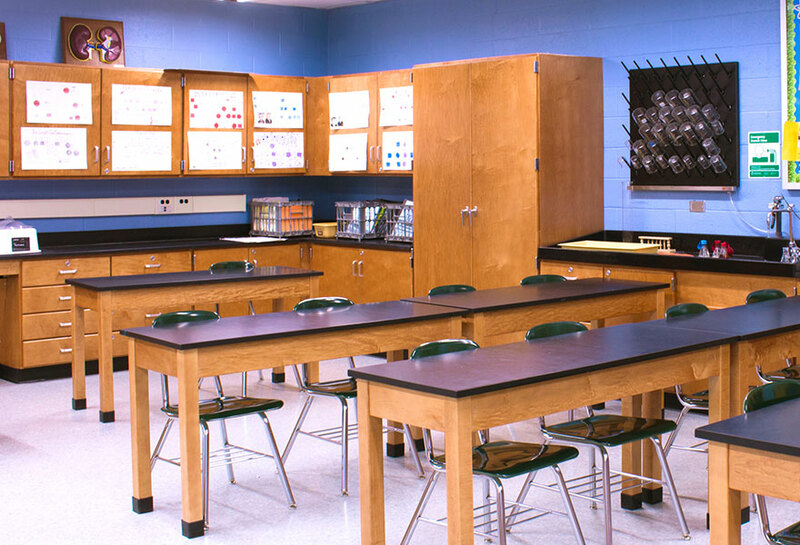 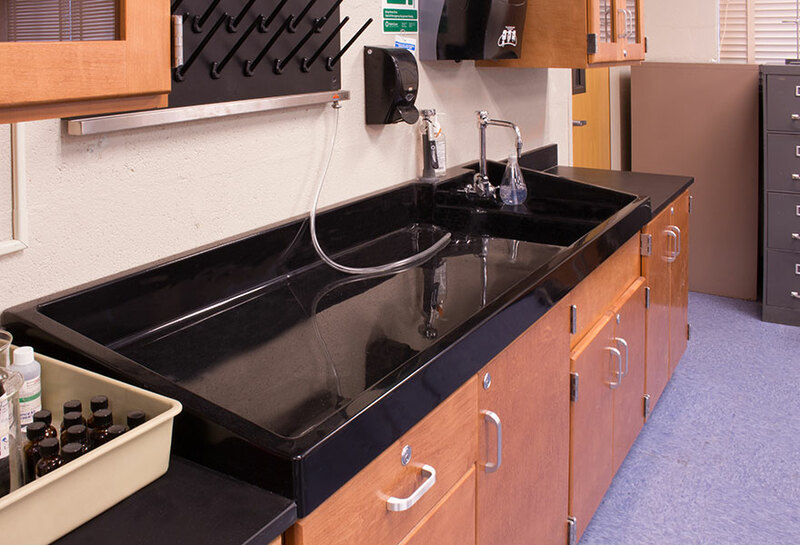 The right science furniture plays an essential role in a student’s hands-on learning experience. 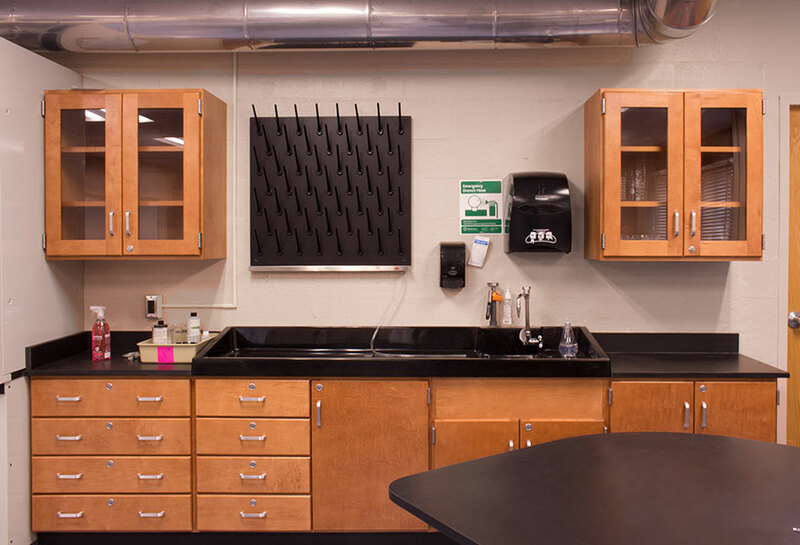 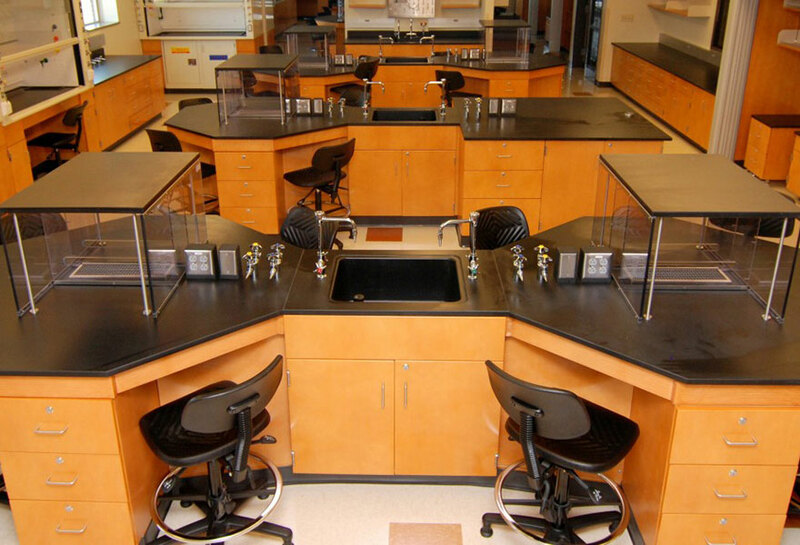 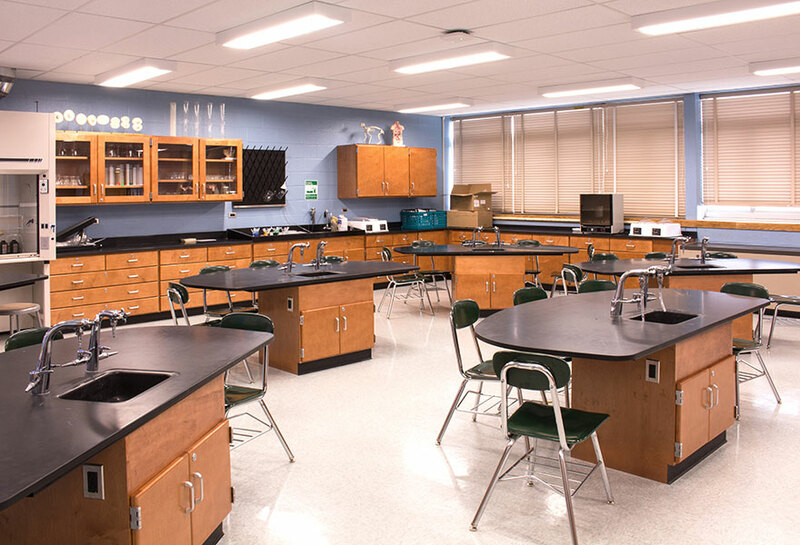 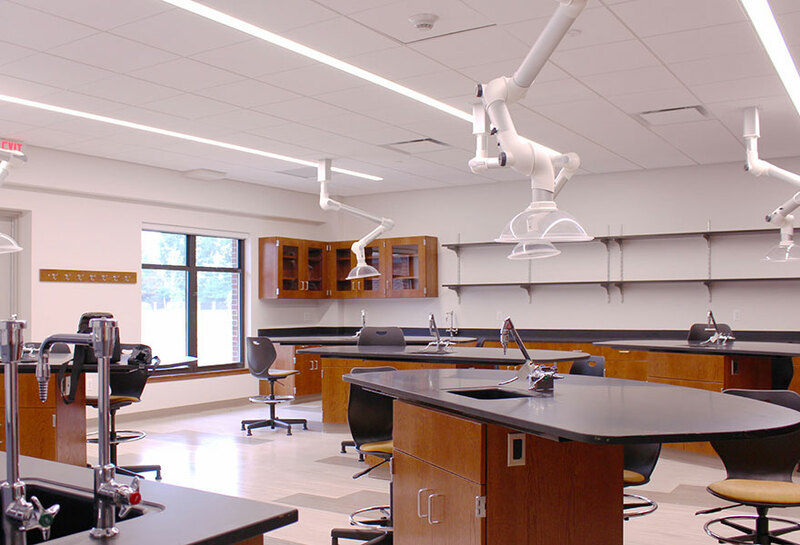 We are able to provide customized labs, science classrooms and prep rooms to fit any school’s need. 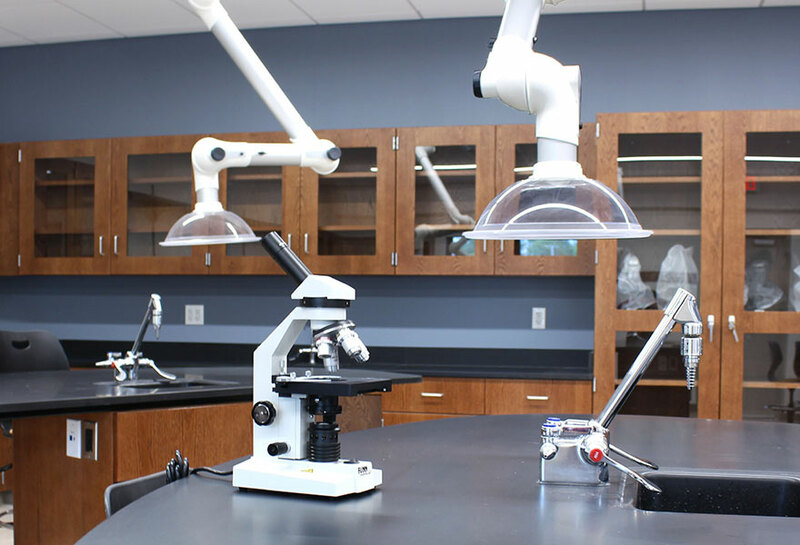 Our products are made from the most resilient materials able to withstand multiple science experiments and cleanups without losing its luster. 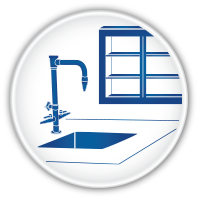 Campbellrhea is recognized for quality, on time complete deliveries, competitive pricing and customer service. 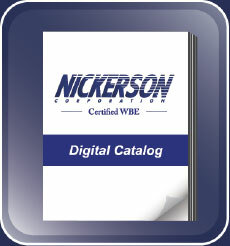 It has been committed to the needs of its customers for over 60 years building each unique job with pride and ownership. 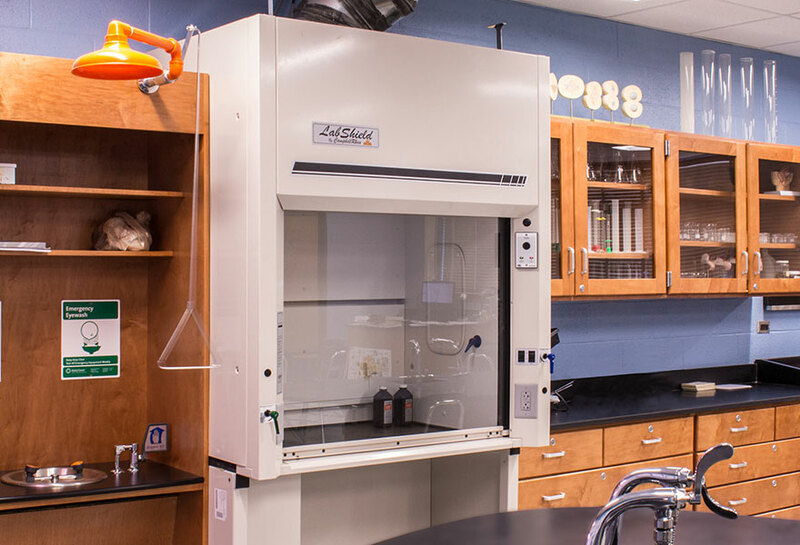 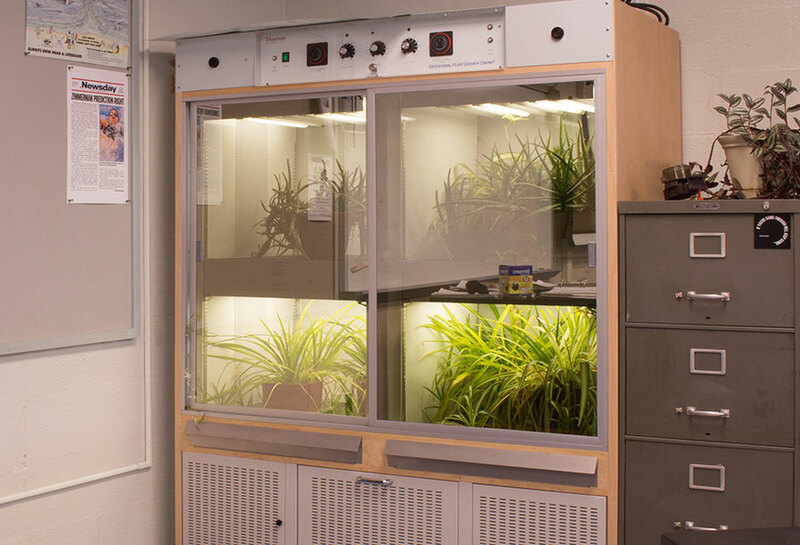 Backed by a 3-years Campbellrhea warranty this casework is sure to stand up to vigorous science lab conditions for years to come.